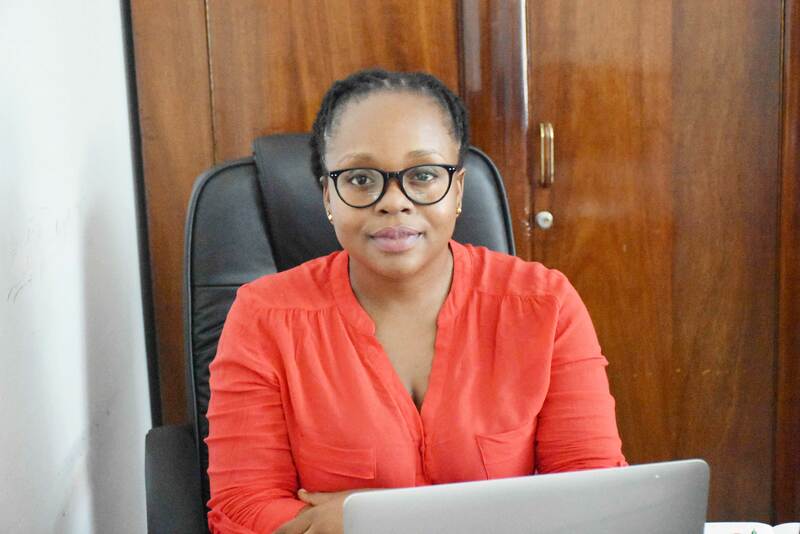 The Secretariat of the Tanzania Human Rights Defenders Coalition (THRDC) is headed by the National Coordinator of the Coalition who is supported by the Programme Monitoring & Evaluation Managers, the Head of the Finance, Administration and support staff. THRDC’s secretariat is currently implementing its new five-year Strategic Plan (2018-2022) through its 5 departments: MEMBERSHIP AFFAIRS, ADVOCACY, CAPACITY BUILDING, PROTECTION OF HRDs and INSTITUTIONAL BUILDING. 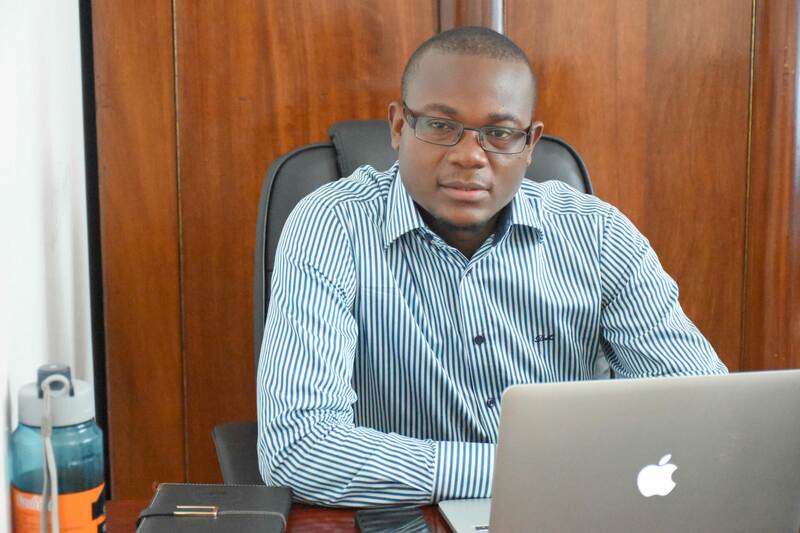 Onesmo Paul Olengurumwa, a Masters student of Research and Public Policy at the University of Dar es Salaam. He was born in Loliondo-Ngorongoro in 1980. He did my LLB at the University of Dar es Salaam and graduated with honours in 2009. He holds a diploma in Security and Protection Management for Human Rights Defenders and Social Organizations offered by Protection International. He has Also Acquired a Certificate In Security Management and Risk Assessment at the York University. In addition, Onesmo has been also mentored by renown and well experienced Organization Development Expert (OD) for one year (2013). He has attended and presented papers in various international, regional and national human rights meetings and forums. His professional interests and expertise which is evident through theoretical and practical experiences are based on the areas of human rights, international human rights law, research, social justice, good governance, policy and African Pastoralism. Onesmo served as a President of the UDSM Human Rights Association (2008-9). The association was vibrant and vocal and its duties were to organize conferences, seminars and workshops on issues regarding Rwanda genocide; albino killings, Universal Declaration of Human Rights as well as the campaign against the Death Penalty among other things. He also coordinated public lectures, seminars, researches, and workshops to highlight legal issues and enable students and members of the community from the UDSM Law Society where he served as the secretary to actively contribute in raising awareness and engage on a variety of audiences. 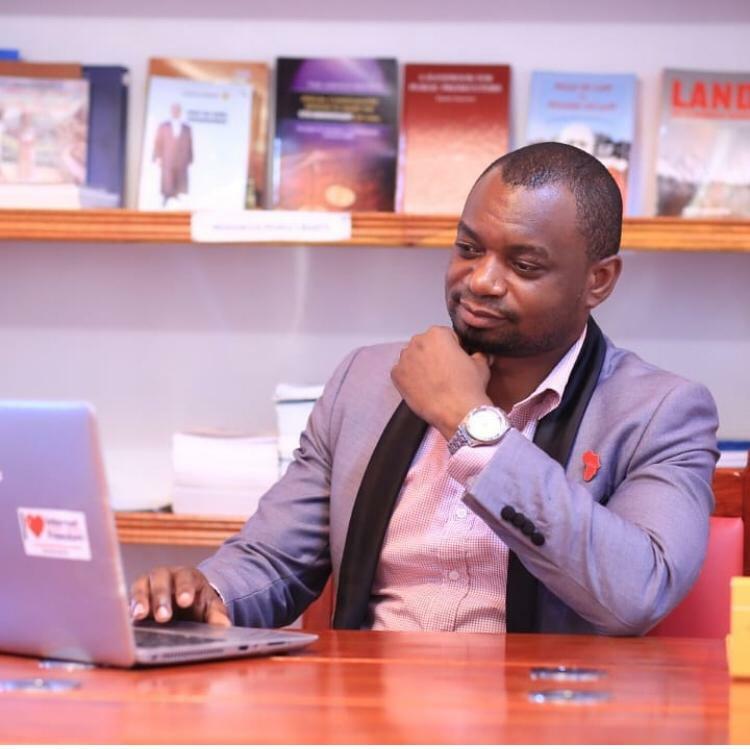 Thus, he co-founded the Tanzania Human Rights Defenders Coalition and beginning January 1st, 2013 he became the First National Coordinator/CEO) of the same Coalition which has more than 115 members most of them being Human Rights Organizations. Here he strives to create a secure environment for all HRDs in Tanzania and has overall responsibility for strategic direction, a positioning of the Coalition in the human rights defence field, and the efficient functioning of the Coalition- focusing on the goals of the Five Year Strategic Plan for 2013-2017. Remmy Lema is a Tanzanian man, born in 1984 in Hai District, Kilimanjaro Region. Mr Lema is a Master’s degree holder of Biodiversity Conservation from the University of Dar es Salaam and a Bachelor degree of Science in Wildlife Management from the Sokoine University of Agriculture. He has demonstrated practical experience in working with different donor-funded projects and perform multiple roles which include fundraising, formulating and operating M&E systems, and coordinating project activities. Through on job training and working experiences, Mr Lema managed to acquire extensive knowledge and skills in Project Cycle Management (PCM) including, Implementation, Monitoring and Evaluation (M&E), and being able to provide technical and project management support to implementing team to ensure quality and timely delivery of the intended project results. Remmy Lema has facilitation skill and demonstrated the ability to build capacity to project team in the development and making use of monitoring and data collection tools, for a smooth understanding of project performance, observation of changes, regular on-going assessment and routine reflection, feedbacking and lessons sharing. He also has proven expertise and practical experience in results-based performance management and reporting. 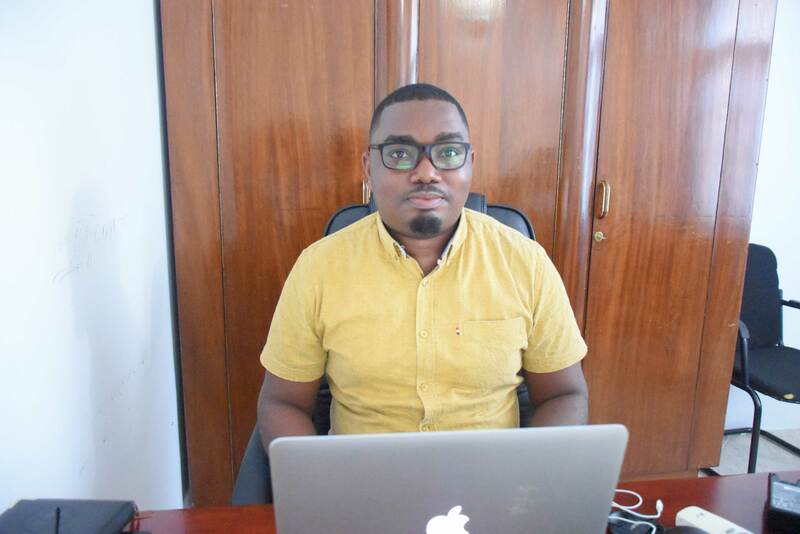 From August 2018 Mr Lema has been working as a Programs M&E Manager under the Tanzania Human Rights Defenders Coalition. Past, Mr Lema worked as a Senior Program Officer under the Lawyers Environmental Action Team in a USAID funded project aiming at increasing Citizens Participation in Government Oversight in Natural Resources Management (CEGO-NRM) being implemented in Iringa and Mufindi Districts in Iringa Region. Furthermore, under my supervision CEGO project produced information, education and communication materials (IEC) to share the project learning and achievements to the various project stakeholders. Also, Mr Lema successfully coordinated the end term CEGO project evaluation. Under LEAT also Mr Lema designed the implementation modality for the Shared Resources Joint Solution Initiative (SRJS) which is currently being implemented in Rukwa and Katavi Regions. Under this initiative, I conducted stakeholder analysis which came out with various players operating within the landscape including those who are operating within the SAGCOT (Ihemi) clusters. Also, I conducted the policy context analysis for the investors within the landscape including miners, farmers, pastoralists to observe the environmental needs compliance as per the rules and regulation which is under the initiative strategic objective two of responsible investments. Past, Mr Lema worked as a Monitoring and Evaluation Officer under WWF-Tanzania freshwater program (Great Ruaha River Water Program) in Iringa, Njombe and Mbeya Regions program aiming at ensuring the perennial flow of the Great Ruaha River. During this tenure as one of my roles, I participated in the stakeholder’s identification and mapping within the program landscape to understand their interest, influence and impacts they have on the water resources management within the area of interest. Also, Mr Lema facilitated the smooth engagement of the identified stakeholders including thorough follow up of the environmental compliance needs to the stakeholders, as a way of ensuring the compliance Mr Lema designed an investor’s commitment and action monitoring tool which was used to spearhead the follow-up process. Also, Mr Lema worked with Tanzania Forest Conservation Network (MJUMITA) as a southern highlands zonal coordinator (Iringa, Njombe and Mbeya) under the forest justice project. For the past six years, Mr Lema did an extensive job in project management, information gathering, documenting, analyzing, report writing and therefore being able to demonstrate hands-on experience with planning of the project activities and its implementation, dealing with quantitative and qualitative data, conducting M&E though making use of participatory methodologies, report writing and sharing of the lessons learnt. Joyce Eliezer is a lawyer and THRDC’s Membership Affairs Officer. 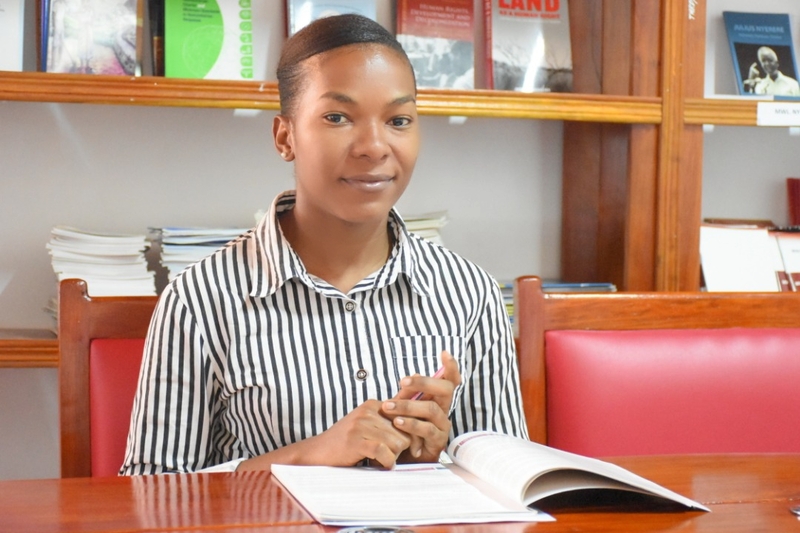 Before joining the Tanzania Human Rights Defenders Coalition (THRDC) in 2017, Joyce worked with Tanzania Women Lawyers Association (TAWLA) as a Legal Aid Officer (2014/15) Field Research Intern (2013). She holds a Bachelor’s Degree in Law (LLB) from St .Augustine University of Tanzania .She also has a diploma in Security and Protection Management for Human Rights Defenders and Social Organizations pursued at Protection International. (2017).she is currently pursuing her post graduate in diploma and Legal Practice at Law School of Tanzania (LST). As the Coalition’s Officer, She manages to develop membership policy, to maintaining close communication with members and sharing opportunities across the world that would benefit the members in encouraging their efforts on defending human rights and to provide forums for the profession, Networking and Mentoring for members. Also, being a legal aid provider to women and children over the past 2 years, Joyce finds great honour in creating awareness among women, Human Rights Organizations and Youth in her community on Reproductive Health to women and girls in Tanzania. She is engaged in community conversation activity to share knowledge with the community specifically to women and child on the right to own land, right to participate in decision making. 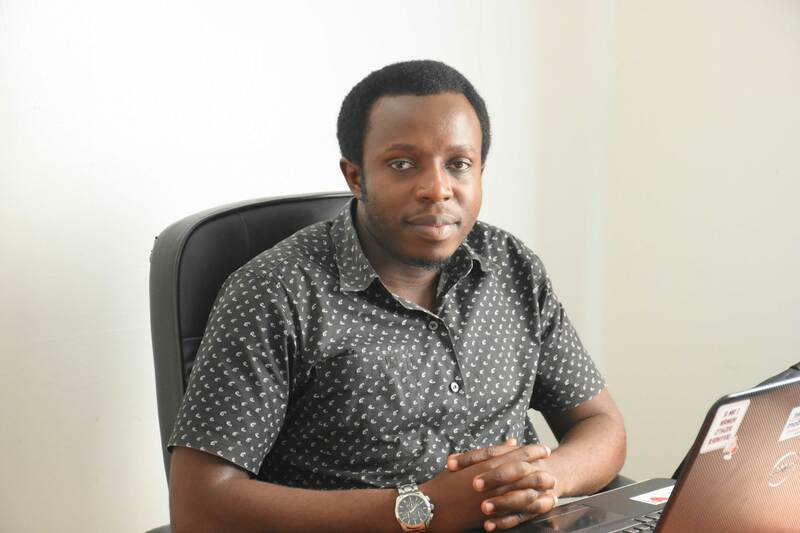 Deogratias Bwire is a practising advocate, holding Master of laws in Human Rights and Comparative Constitutional Law from Central European University (Budapest). As the Capacity building and empowerment officer, he is involved in assessing capacity needs among target groups, developed capacity building plans, budgets, Monitoring and Evaluation plans and interventions strategies on security management based on the needs of the target groups, trained CSOs/HRDs and other target groups on various aspects of security and risk management, human rights and their enforcement mechanisms and report preparation. 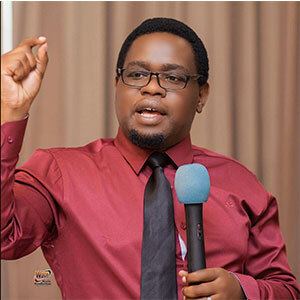 As part of his skills to develop advocacy initiatives, he also heads the UPR desk and coordinates the newly established CSOs Anti-torture Network of about 40 CSOs aiming at increasing Knowledge and Awareness of the occurrence of torture and Ill-treatment in Tanzania.  Deogratias has several times been invited present before freedom of expression and Online freedom stakeholders on various laws affecting free expression and internet rights in Tanzania mainly the cybercrimes Act, the Media Services Act, the Access to information and the 2018 Online Content Regulations. He has also got opportunities to attend various regional and global forums on online freedom such as the Forum on Internet Freedom in Africa (FIFAfrica). Jones Sendodo is an advocate of the High Court of Tanzania and subordinate courts thereto save for the primary court. Jones is a legal and protection officer of the Tanzania Human Rights Defenders Coalition (THRDC). He heads the Protection desk which responds to emergency issues facing human rights defenders at risk. He is a holder of Bachelor of Laws (Hons) from the University of Dar es Salaam and a post-graduate diploma in legal practice from the Law School of Tanzania. Melba Sandi is the Administration Officer of Tanzania Human Rights Defenders Coalition (THRDC).Before joining Tanzania Human Rights Defenders Coalition (THRDC), she worked as an Assistant Project manager at East African Unique Company Limited (2014-2015) where she maintained and appraised business relationships with various customers and assisted the project manager in all program activities (report writing, memos, invitations, follow up). 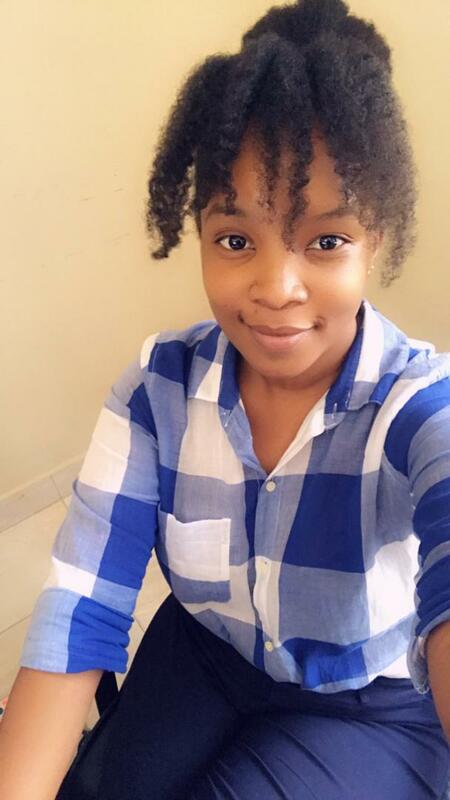 She holds a Bachelor’s Degree in Public Relations and Advertising attained at University of Dar es Salaam (UDSM) and is currently acquiring her Masters in International Trade at the University of Dar es salaam (UDSM). 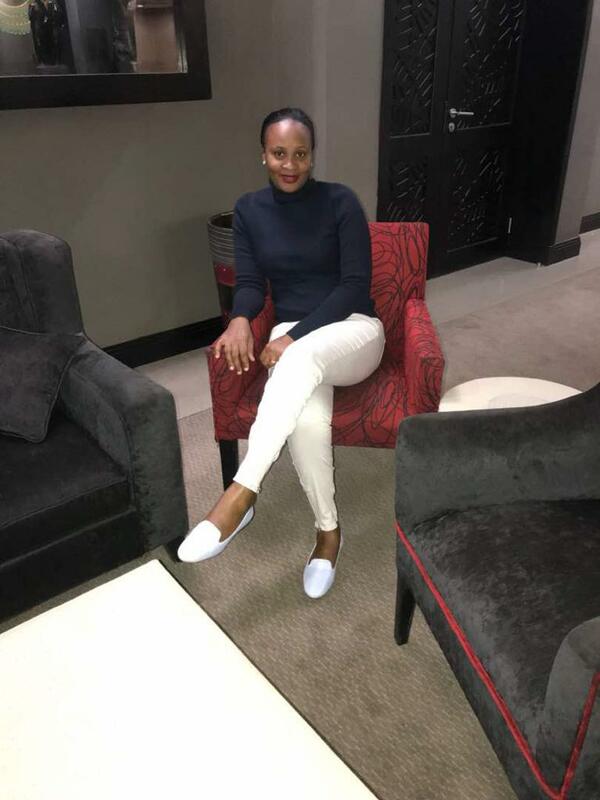 As an Administration Officer, Melba has strong planning and administrative skills, developed through varied NGO, private and public-sector experience. Her practical knowledge and background in coordinating high quality service delivery, logistics, office management and communications are assets that bring value-additions to the organisation. Her combination of experience and passion for development combine superbly in her role. At the Coalition, she maintains all office records management and office administration logistics, she also does formal correspondence and communications with Board members, external partners, stakeholders and development partners. Richard Chaula is an Assistant Accountant of Tanzania Human Rights Defenders Coalition (THRDC). 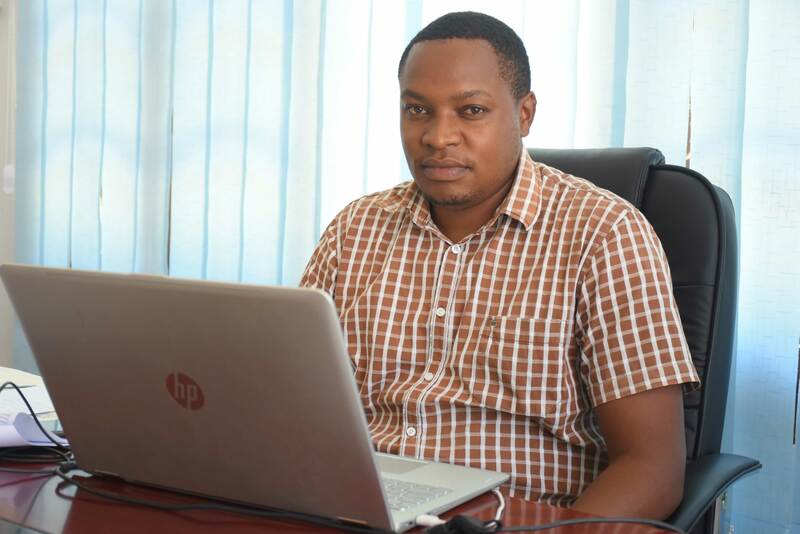 Before joining Tanzania Human Rights Defenders Coalition (THRDC), he worked as an Accountant with Tanzania Telecommunication Company Limited (TTCL) from 2015 to 2018. 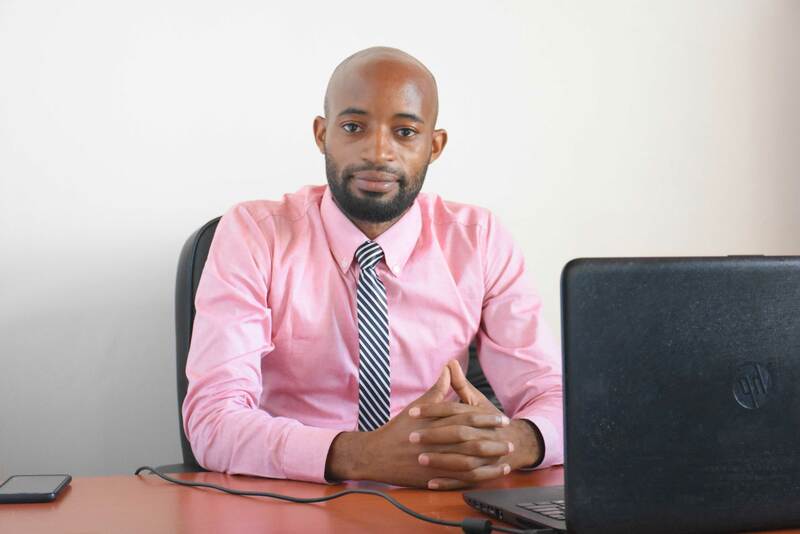 He holds a bachelor’s degree of Commerce in Accounting(B.com in Accounting) attained from University of Dar Es Salaam (UDSM) and he is possessing a Professional certificate (Certified Public Accountant (CPA(T)) issued by National Board of Accountant and Auditors (NBAA). As an Accountant with Tanzania Telecommunication Company Limited (TTCL), Richard has managed to comply with International Accounting Standards (IAS) and other financial reporting standards of which with other team work facilitated the company to receive Unqualified Audit Report for the consecutive two years of his presence and an award from National Board of Accountant and Auditors (NBAA) as the Best Financial Statements presentation. He has knowledge of Financial, Accounting, Auditing and Reporting on Telecommunication industries and Non-Governmental Organization (NGO’s). At the Coalition under finance department as an Assistant Accountant, he manages to control all day to day cash inflow and outflow of the organization or all matters relating to finances. 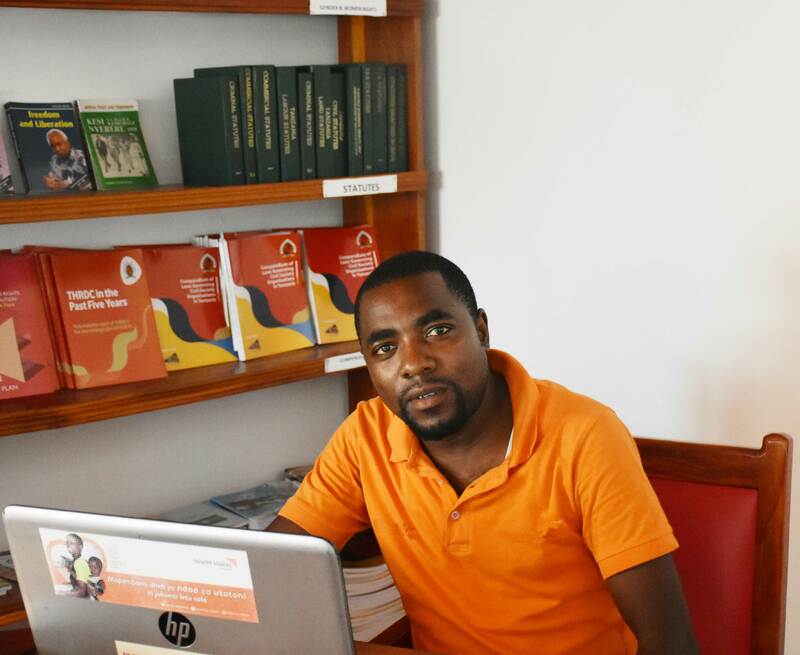 Deogratius Chambi is IT and Digital security Officer of the Tanzania Human Rights Defenders Coalition (THRDC). He is the holder of Bachelor Degree in Computer Science from the Institute of Finance Management (IFM). Chambi is a highly competent IT professional with a proven track record in Designing Websites, artistic and ambitious Graphics Designer with a talent for thinking outside the box and coming up with innovative ideas and designs. James Kerario Laurent is THRDC’s Resource Centre Officer and a certified Digital Security & Physical Security Management Trainer for Human Rights Defenders. 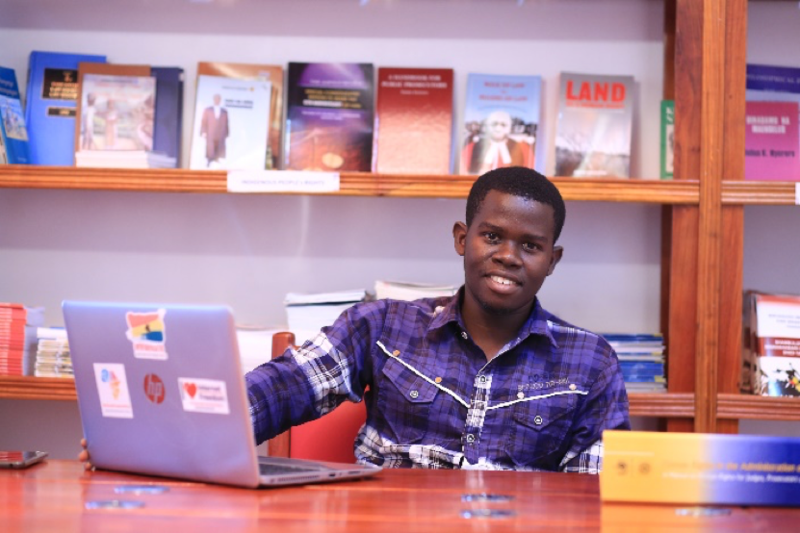 Before joining the Tanzania Human Rights Defenders Coalition (THRDC) in 2017, James worked with the Arusha-based Community Research & Development Services (CORDS) as an Administrative Intern (2014/15) and Field Research Intern (2013). He holds a Bachelor’s Degree in Business Administration (BBA) from the College of Business Administration (2016) and a Diploma in Security and Protection Management for Civil Organizations and Human Rights Defenders from Protection International (2017). He is also currently pursuing his Master’s Degree in Monitoring and Evaluation. As the Coalition’s Resource Centre Officer, he manages the Resource Centre sub-department and oversees the Documentation, Design, Printing, Publishing and Dissemination of THRDC’s internal publications but also the collection and storage of THRDC members’ and other external human rights-themed publications at the Resource Centre’s Library. Also, at a local level, being a Trainer of Digital & Physical Security Management to Human Rights defenders over the past 2 years, James finds great pride in creating awareness among fellow HRDs, Human Rights Organizations and Youth in his community on Digital and Physical Security challenges and appropriate Safety measures. At a regional level, James works with fellow HRDs from a number of NGOs in the East & Horn of Africa sub-region; Ethiopia, Uganda, Kenya, Burundi, Rwanda, South Sudan and Tanzania. James Laurent advocates for Internet Freedom in Africa. On 27th September 2018 at the Forum on Internet Freedom in Africa, co-hosted by the Collaboration on International ICT Policy for East and Southern Africa (CIPESA) and the Media Foundation for West Africa in Accra – Ghana, he was one of the four panelists in a panel discussion session on ‘Securing At-Risk Online Users: Experience from the Frontlines’. A session that highlighted common security trends, online risky behaviours by African internet users and the rise of repressive internet policies and regulations in Africa that are infringing on the right to online freedom of expression. Apart from his extensive knowledge in Advocacy & Campaigning, Human Rights Monitoring, Human Rights Documentation and Research, James is also a skilled Facilitator, Copywriter, Photographer and Videomaker. Lisa Filbert Kagaruki is THRDC’s Advocacy Volunteering Officer and Information Officer (Watetezi TV). 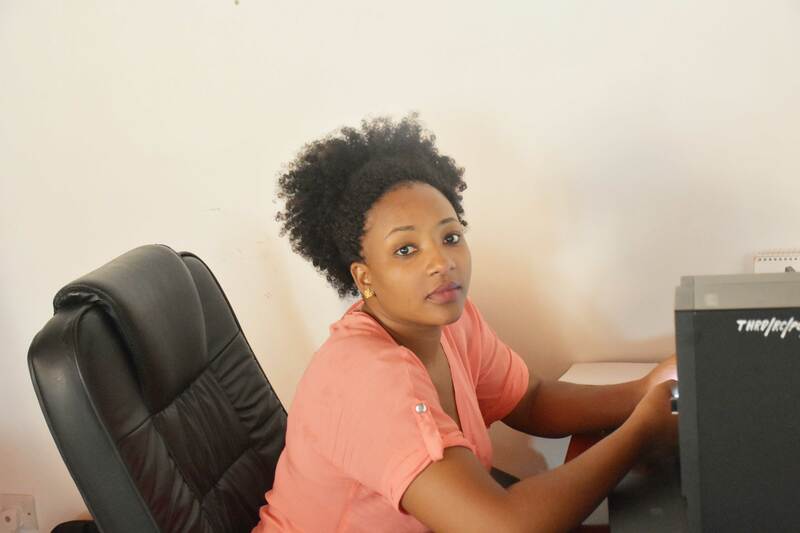 Before joining the Tanzania Human Rights Defenders Coalition (THRDC) in 2018, Lisa worked with Shinrai Group of Companies based in Kampala – Uganda as an Accountant (2016/8). She also Volunteered for an Accounting department at The Pastoralist Indigenous Non Governmental Organization Forum (2014). Lisa Kagaruki holds a Bachelor’s Degree in Finance and Banking (BFB) from the Institute of Accountancy Arusha – 2016 (IAA) and a Certificate in Proffessional Banking Level 1 Complete (2017). As the Coalition’s Information Centre Volunteering Officer, she manages the Watetezi TV sub-department and oversees the Social Media Platforms (Facebook, Twitter, Instagram, Whatsapp, Websites etc) in a manner of updating the public on the activities and whereabouts of the Human Right Defenders. Lisa is responsible for capturing news, flashes and updates about THRDC and it’s members with the aim of airing out to the public, stakeholders and members too. Lisa finds great pride in creating awareness among fellow HRDs, Human Rights Organizations and Youth in his community on child and gender rights. She works with fellow HRDs from a number of HRNGOs in the East Africa; Uganda, Kenya, Burundi, Rwanda, South Sudan and Tanzania. During the 26th-29th November 2018 Lisa was invited to attend Zinduka Academy and Zinduka Festival 2018 that was hosted in Nairobi-Kenya. It carried the main theme of “Building A Vibrant East African Women’s Movement” which showed us the current contribution on women to Leadership, Peace and Security, trade and extraction and gender based violence. Apart from her extensive knowledge in Advocacy & Information sharing, Lisa is also a skilled Photographer, Reporter and Video maker. Devotha Sanga is THRDC’s Membership affairs volunteering officer. Before joining the Tanzania Human Rights Defenders Coalition she worked at ECO plastics company limited (Manufacturing Company) as a Human Resources and Administration officer. 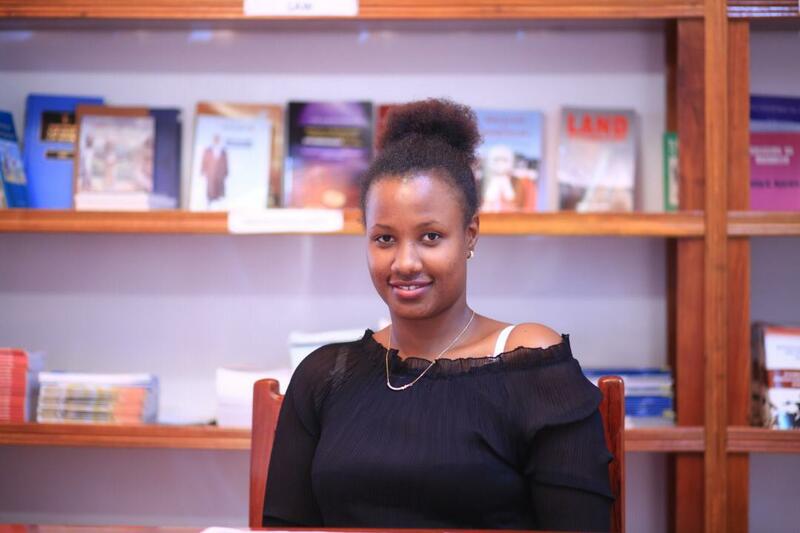 Devotha holds a Bachelor’s Degree in Political Science and Public Administration (BA-PSPA) from the University of Dodoma (2015). As Members affairs volunteer officer, Devotha works to fulfill Key Result Area one of the current THRDC Strategic plan. She ensures THRDC’s Members and the General Public are mobilized and Human Rights Protection Issues are effectively addressed. With experience of being a Public administrator and Human resources officer over the past 2 years in different companies Devotha has higher capacity of maintaining the relationship between the Coalition and its members by encouraging their efforts on defending Human Rights. Apart from that, Devotha attended numerous workshops and seminars that built her knowledge in administration and Ethics. She has competencies and good qualifications in Leadership and supervisory skills, interpersonal skills, time management skills, stress management skills, Report writing and Presentation skills.